Long before our role and terminology was hijacked and bastardized by techies (‘archive’ never used to be a verb), Word’s spellcheck (which doesn’t recognize ‘archives’ as single noun), and the general public, archivists have been collecting, preserving, and sharing the content of every kind of information-bearing form and medium the world has produced. From papyrus and cuneiform tablets, to legal documents in Latin with great wax seals, to onion skin and thermo-fax, to born digital material, we work to ensure that the record and its content survives and is available to the widest possible number of users. Archivists and the materials we preserve are in it for the long haul. Perhaps long ago when archivists documented only the work of governments and ‘great white men,’ archives could legitimately have been described by the still popular adjectives ‘dry and dusty.’ Instead, for decades, we’ve been working hard to document diversity. Historians will acknowledge the work of historian and archivist Mary Ritter Beard, who founded the World Center for Women’s Archives (WCWA) in 1935. While that initial project was not a success, it led to the creation of two national women’s history collections in 1940: the Sophia Smith Collection at Smith College and what became the Schlesinger Library on the History of Women in America at Radcliffe College. 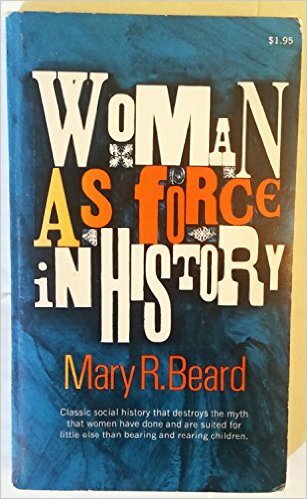 Beard’s path-breaking book, Woman As Force In History: A Study in Traditions and Realities (1946) reiterated her belief that women are the co-creators of history and excoriated male historians for their disregard of that reality. In 1967, the History Department at Temple University conceived of the idea of building an Urban Archives, documenting the social, economic, political, and physical development of the greater Philadelphia region throughout the 19th, 20th, and 21st centuries. These archives reflect the history of our urban region through a wide variety of organization records, including those that served or were established by immigrant and minority populations. Collections range from the Nationalities Service Center founded in the 1920s to serve new immigrants to the Friends Neighborhood Guild founded in 1879 and still serving the residents of East Poplar. 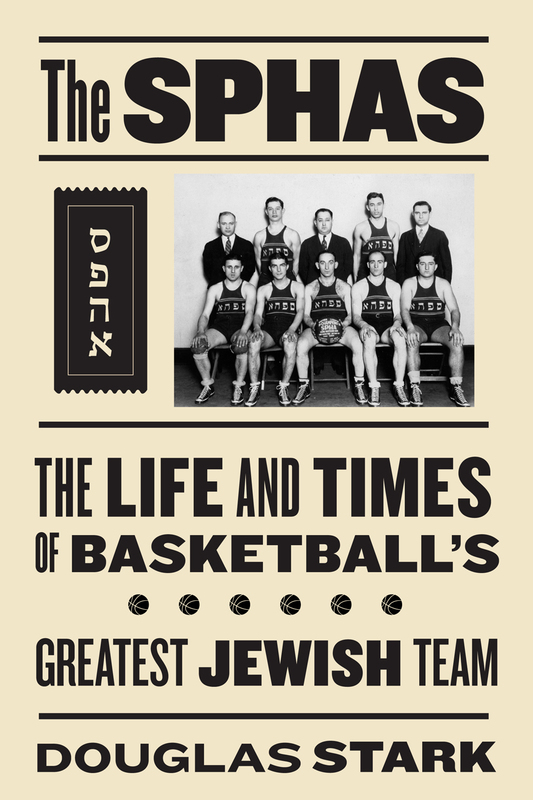 The addition of the Philadelphia Jewish Archives collections in 2009 added even more content to the rich holdings at Temple. A few years later, in 1969 at a time of social, Temple library staff created what became the Contemporary Culture Collection—documenting counter culture movements throughout the United States by gathering underground, fugitive, and non-traditional materials Archives of organizations such as the Liberation News Service and the Safe Energy Communication Council help us document social, political, economic and cultural history as it pertains to minority groups, the counterculture, and the fringe. Both these focuses, now a part of Temple University Libraries’ Special Collections Research Center, continue to grow in depth. And often we acquire new collections that cross the urban and counterculture boundaries. One was the Philadelphia Lesbian and Gay Task Force records. More recently, we became the archives for Occupy Philadelphia. That collection is both rich and deeply hybrid in format: flyers, posters, minutes, clippings, e-mail, born digital, ephemera, newsletters, photographs, sound and video recordings. This is the reality of archives—and the sources for this and future generations’ research.